A fast and open replacement for Windows and macOS. Yes, you read write Elementary OS introduced with this tagline and they prove their self that this Linux flavor is too good when we talk about design and performance. If you want a stable Linux OS then you can go for Elementary OS. 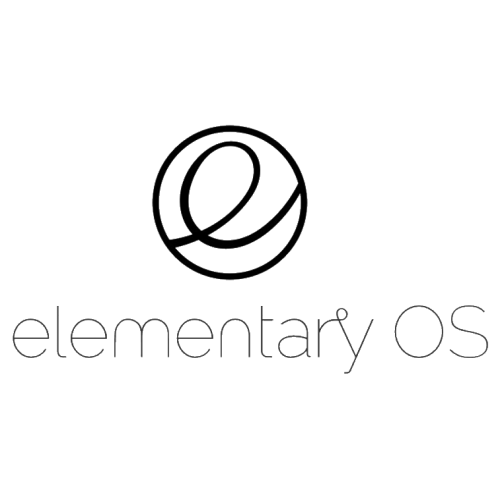 As of now, latest stable release of the Elementary os is Loki (0.4). 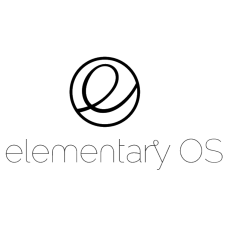 Here you can buy Elementary OS at the lowest price in all over India. LinuxPurchase ship all over India. 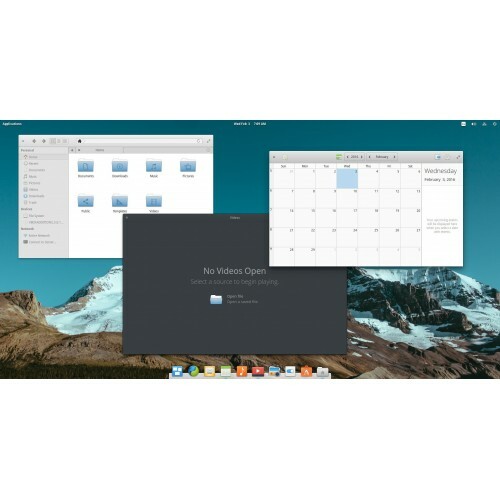 So Buy now and get latest Elementary OS Loke edition at the affordable price. 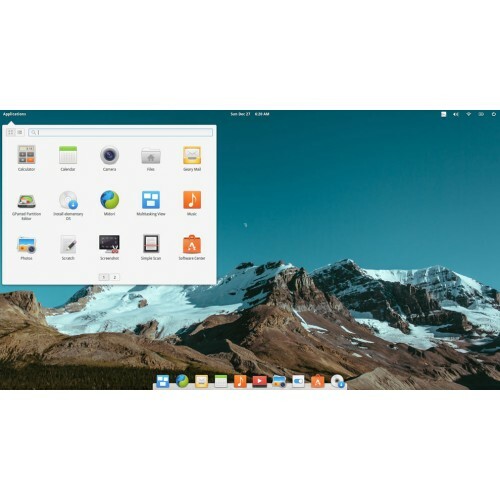 Here you can choose bit version during checkout which ones you want like Elementary OS 32 bit Bootable DVD OR Elementary OS 64 bit Bootable DVD. LinuxPurchase provides installable DVD of Elementary OS Loki edition at the affordable price. We also provide Elementary OS in Bootable Pendrive / USB Drive. You can choose installation media during checkout. If you want to buy a bootable Pendrive of Elementary OS Loke edition then you must choose Pendrive option during checkout. We also provide installation guide step by step free of cost, so you won't face any trouble. If you still face any issue during installation then please contact us via this form and make sure you also write your order number.